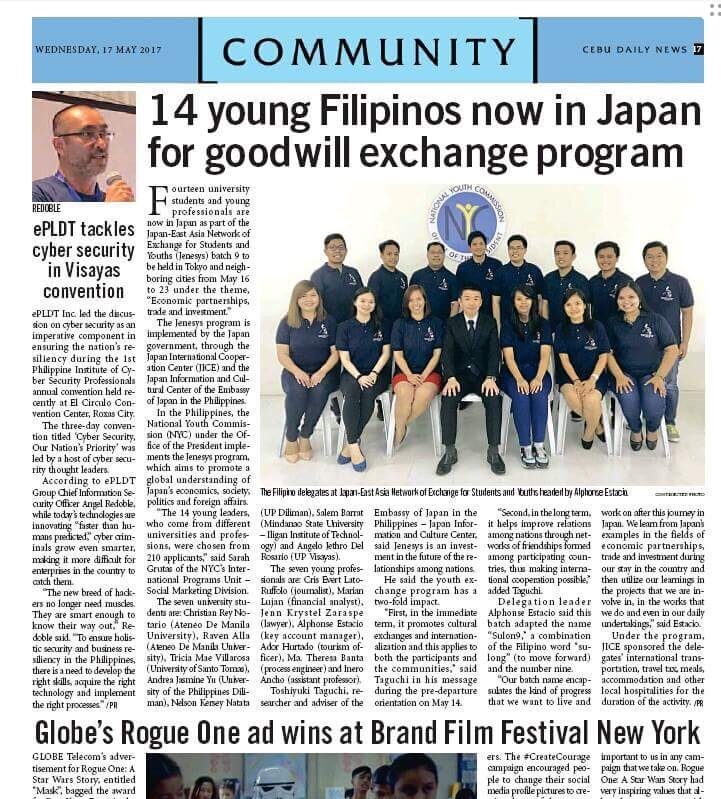 Thank you to Cebu Daily News for this feature! 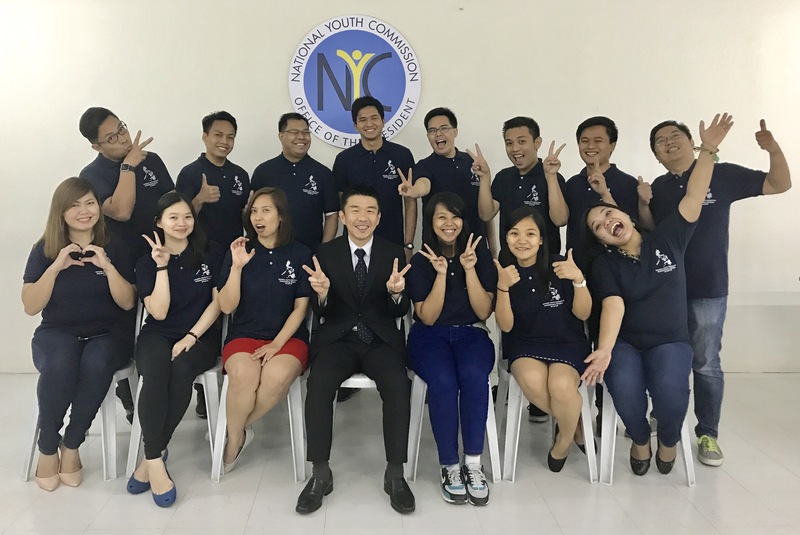 Cheers to Embassy of Japan in the Philippines, Jice Japan International Cooperation Center and NATIONAL YOUTH COMMISSION. Thank you to GMAnewsonline for the feature! “JENESYS is an investment. It is an investment in the future of the relationships among our nations. 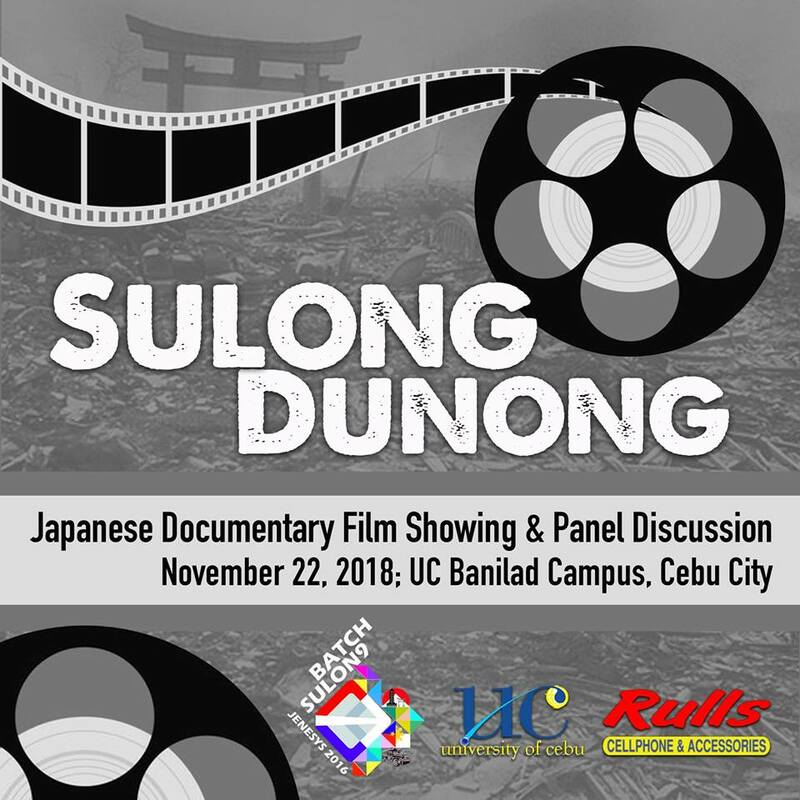 You, as the youth of today, are seen to be championing that future; a future that is filled with hope and characterized by solidarity and greater stability,” said Toshiyuki Taguchi, researcher and adviser of the Embassy of Japan in the Philippines – Japan Information and Culture Center. Fourteen stories, fourteen chances, one hope. 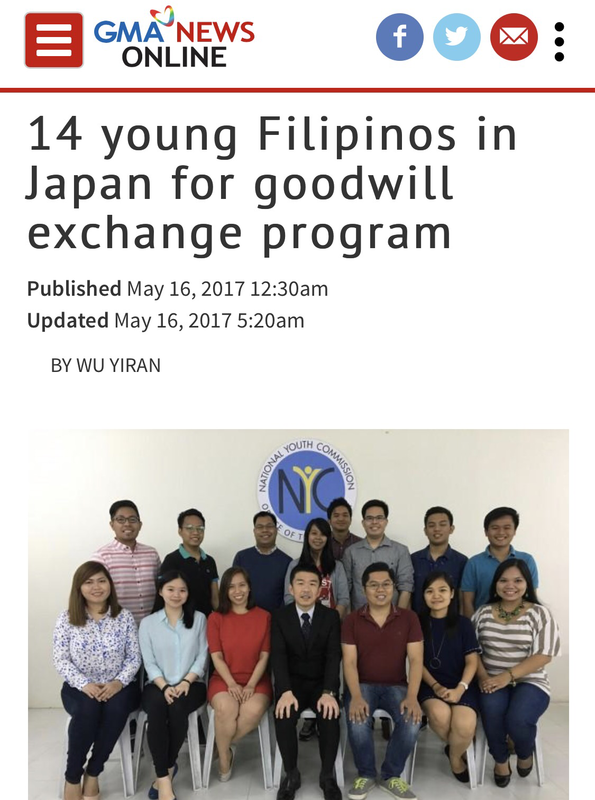 Some fourteen young hopefuls from across the country were recently accepted to be the official Philippine Delegation to the JENESYS Programme or the Japan-East asia Network Network of Exchange for Students and YouthS for Batch 9 – Economic Partnerships, Trade & Investment out of more than 2,000 applicants accepted by the National Youth Commission (NYC). 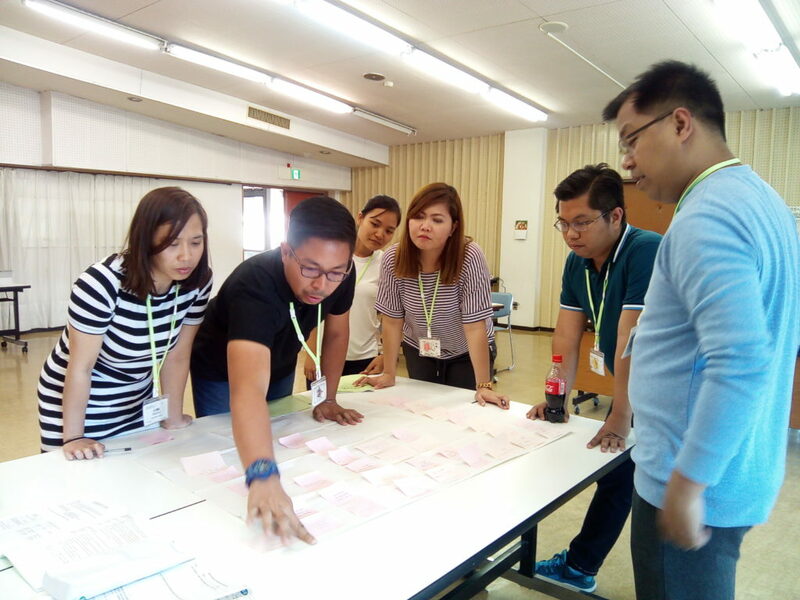 Out of the fourteen hopefuls, seven are students from various universities such us UP Diliman, Ateno de Manila, University of Santo Tomas, UP Visayas and Mindao State University – Iligan Institute of Technology who are mostly taking up economics and business administration while another seven are young professionals from regions across the country who are working at utilities companies, an investment bank, a medical center, from public academe, broadsheet media company and from a local government unit. 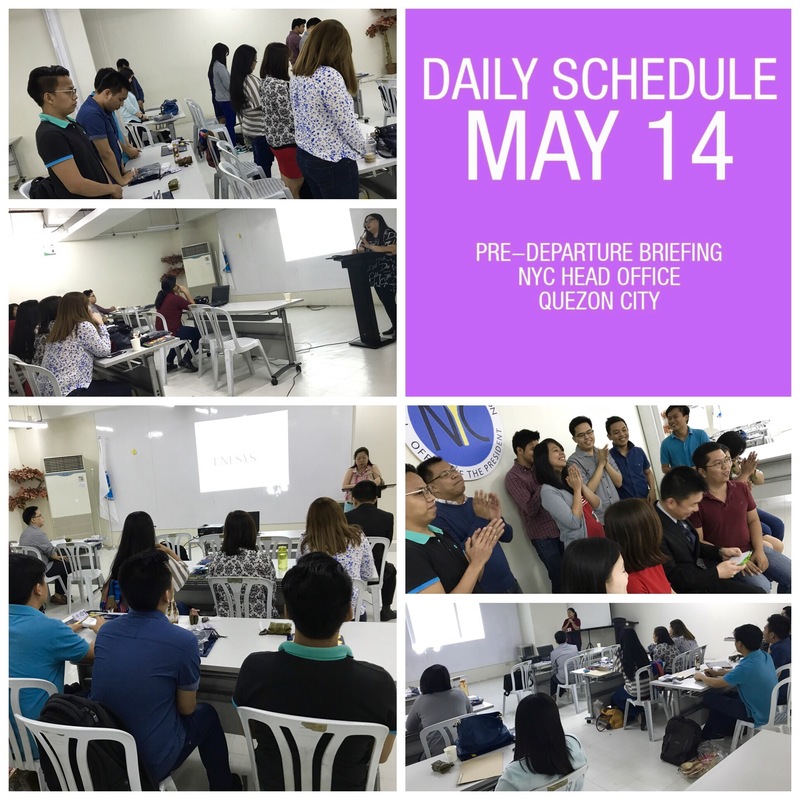 A pre-departure briefing was facilitated last May 14 among the fourteen delegates by the National Youth Commission (NYC), who implements the JENESYS Programme that is funded by the Japanese government and organized by the Japan International Cooperation Center (JICE) and the Japan Information and Cultural Center (JICC) together with the Japanese Embassy in Manila. Now on its 10th year, the JENESYS programme is mainly composed of firsthand exchange and discussions with youths and local people of the host countries to promote further mutual understanding, friendship, and trust. 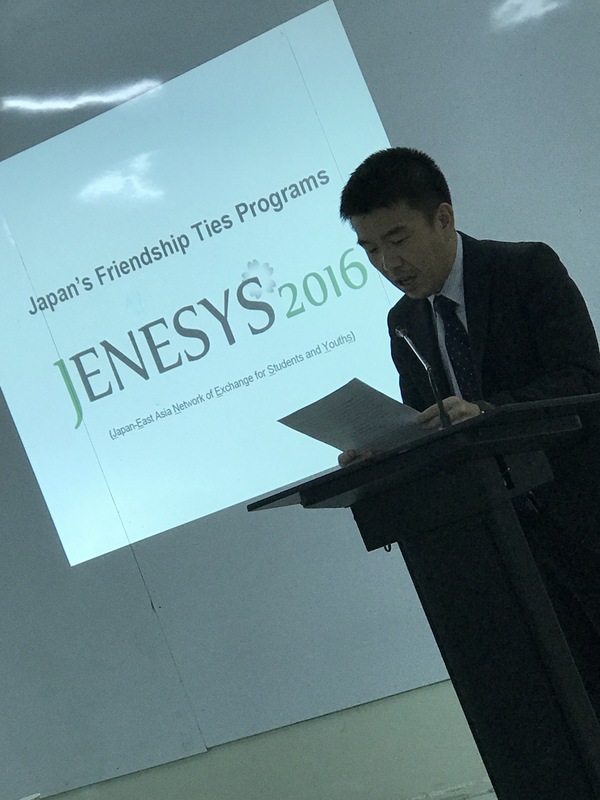 As the last batch for 2016 under the Economics Cluster, the JENESYS programme aims to “promote cultural exchanges and internationalization while improving international relations among nations through networks of friendship formed among participating countries making international cooperation possible” as shared by Mr. Toshiyuki Taguchi of the Embassy of Japan in the Philippines. 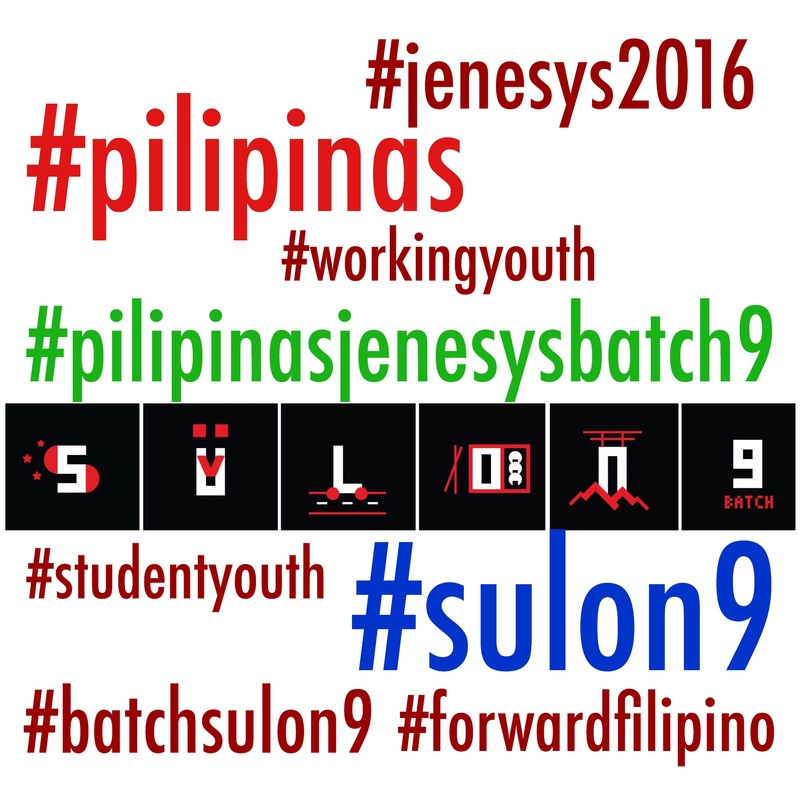 Tagging themselves as “Batch Sulon9” from the word “sulong” with “9”, which means “forward” or “charge on” and 9 for the 9th batch, clearly describes the forwarding-looking spirit and proactive attitude of young Filipinos, determined to make that positive change. 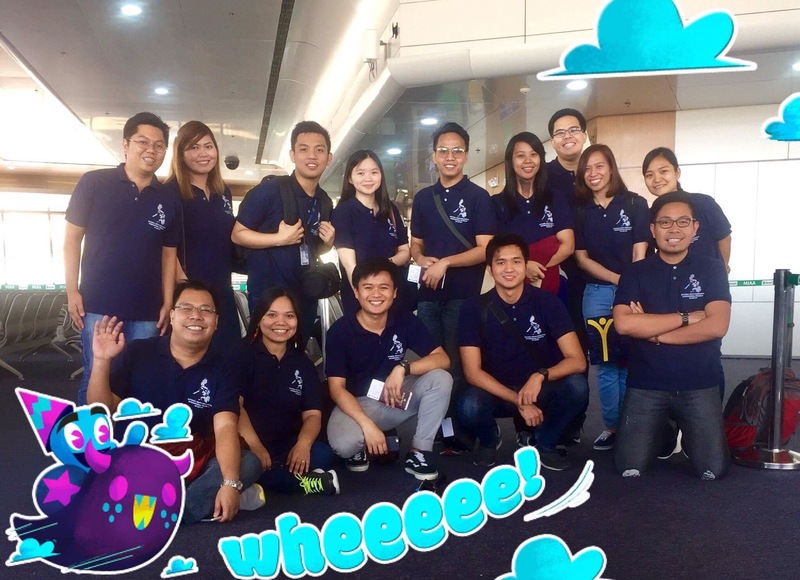 With fourteen changemakers bound to make Philippines proud, the Filipino and ASEAN spirit is flaming brightly and mightily. 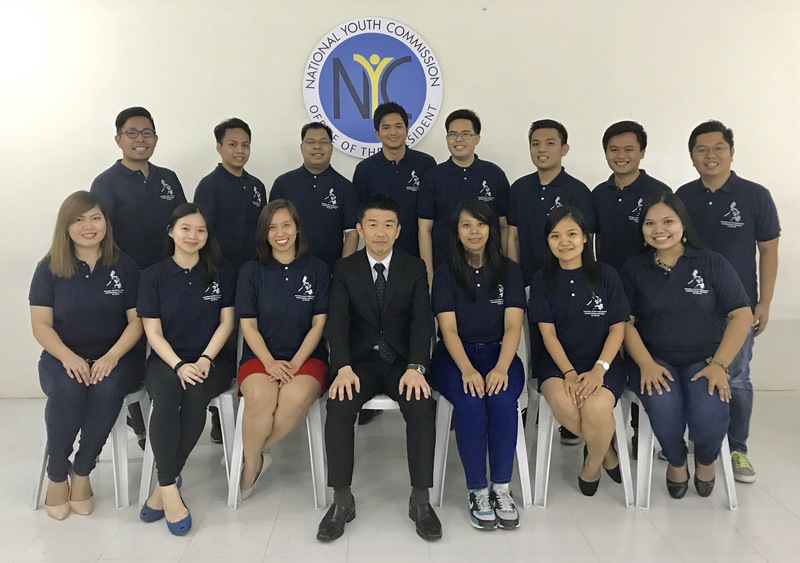 Presenting the 7 working youths and 7 student youths that comprises the Philippine delegation to the JENESYS Program 2016 – Economic Partnerships, Trade and Investments under Batch Sulon9. 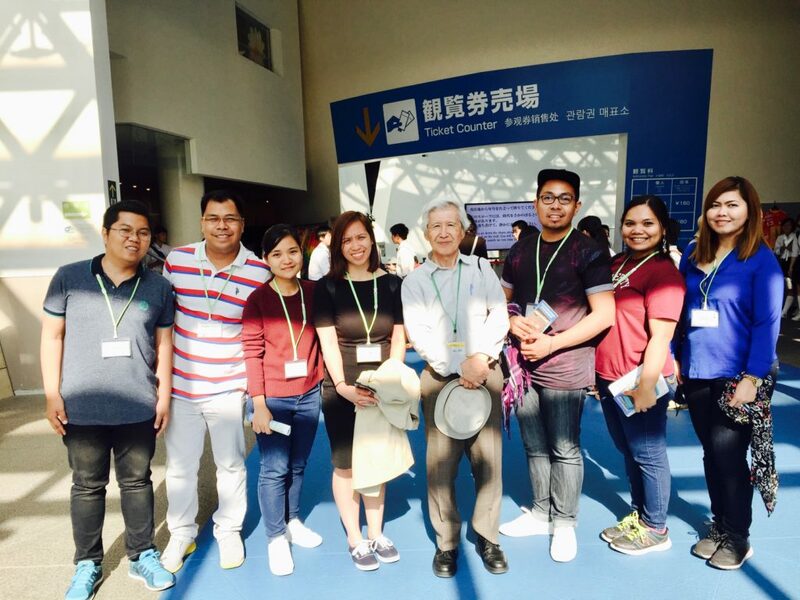 At the center is Mr. Toshiyuki Taguchi of the Embassy of Japan in the Philippines of Japan International Cooperation Center that is organizing the said program.